Have you ever seen battery production process in factory? 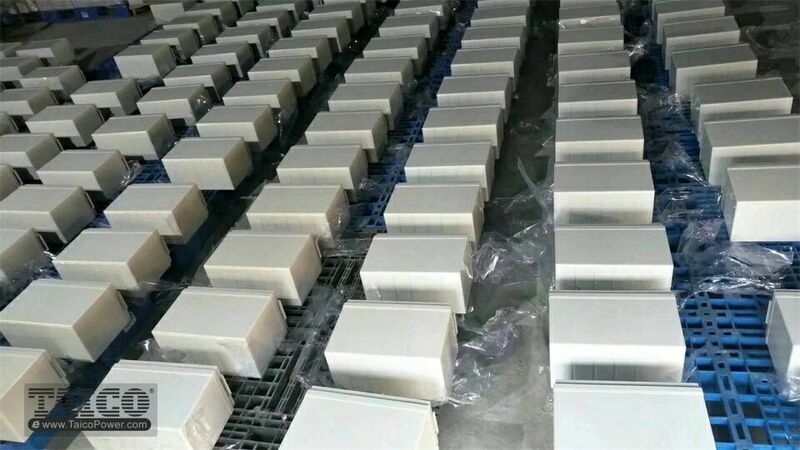 Here is a typical case about deep cycle gel battery mass production. 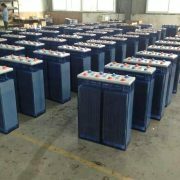 At the end of January, we finished the last shipment for 12V 100Ah battery, total 700pcs batteries had been sent out. 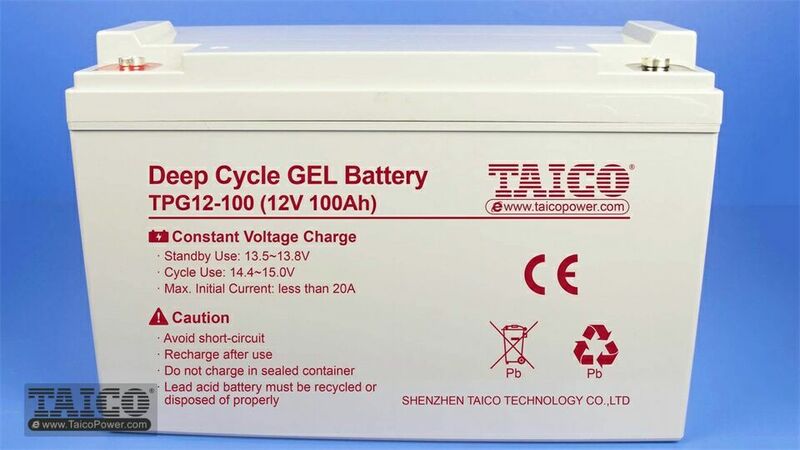 Deep Cycle Gel batteries are a completely maintenance-free lead-acid battery with longer cycle life (10 ~ 12 years). 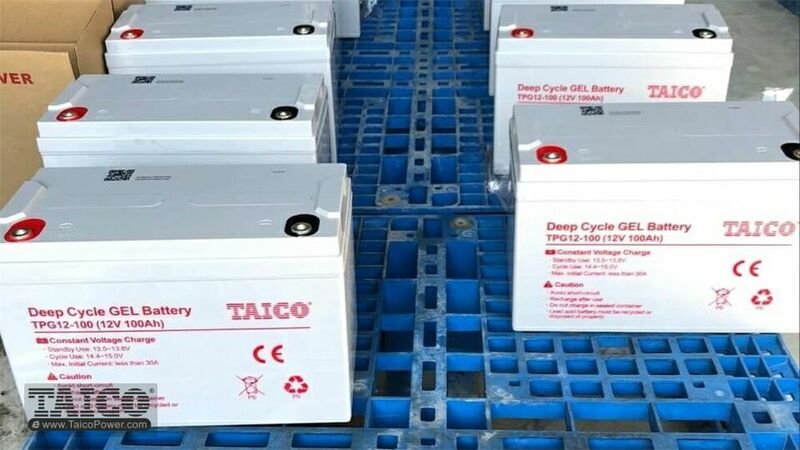 Sealed gel technology battery provide quick rechargeability and superior deep-cycle and float performance in the most demanding applications. 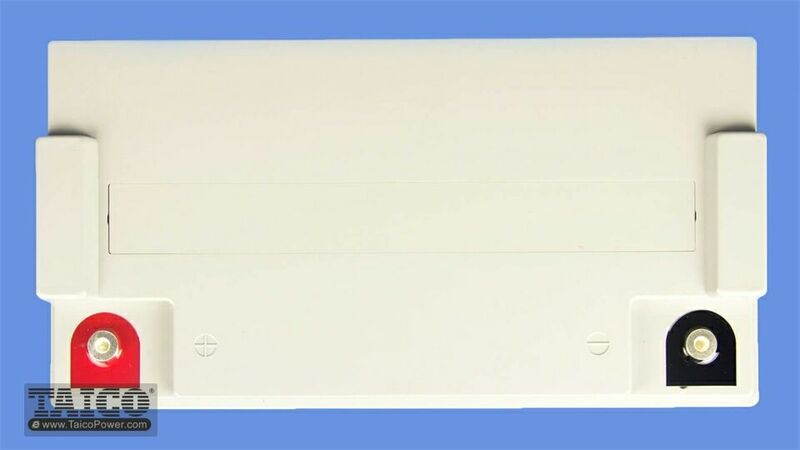 Such as providing stable power for solar street light, security system, CCTV, telecom system. Individual carton packing, 36pcs fit a standard export pallet. Copyright © 2002-2018, SHENZHEN TAICO TECHNOLOGY CO., LTD. All Rights Reserved.